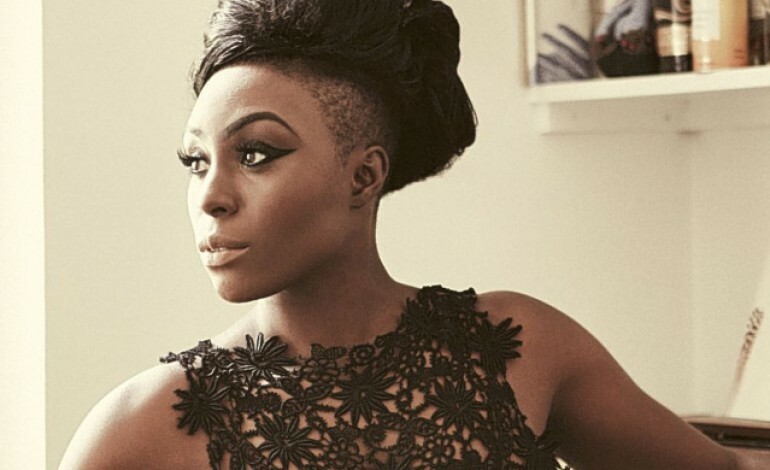 Laura Mvula has announced the follow up to her universally aclaimed debut album Sing To The Moon. The new LP, The Dreaming Room is set to be released June 17th via Columbia Records. Additionally, Laura has unveiled a really cool new track off her album. “Phenomonal Woman” is a really groovy gospel funk number with Mvula’s own commanding vocals overlaid. Since announcing the release of her debut EP in 2012, Laura has been picking up nothing critical praise and support from music publications. Laura’s unique sound combined with great overall style has led her to stand out among many others in her newly re-emerging genre. Her debut album, Sing To The Moon, made many critics’ year-end lists, including The Wall Street Journal, The New York Times, LA Times, Rolling Stone, People Magazine, NPR, Vulture, the New York Daily News, Buzzfeed, and more. The album reached the Top 10 in the UK, Won 2 Mobo Awards for Best Female and best R and B Soul Artist and received Mercury, Ivor Novello and Brit Awards nominations.